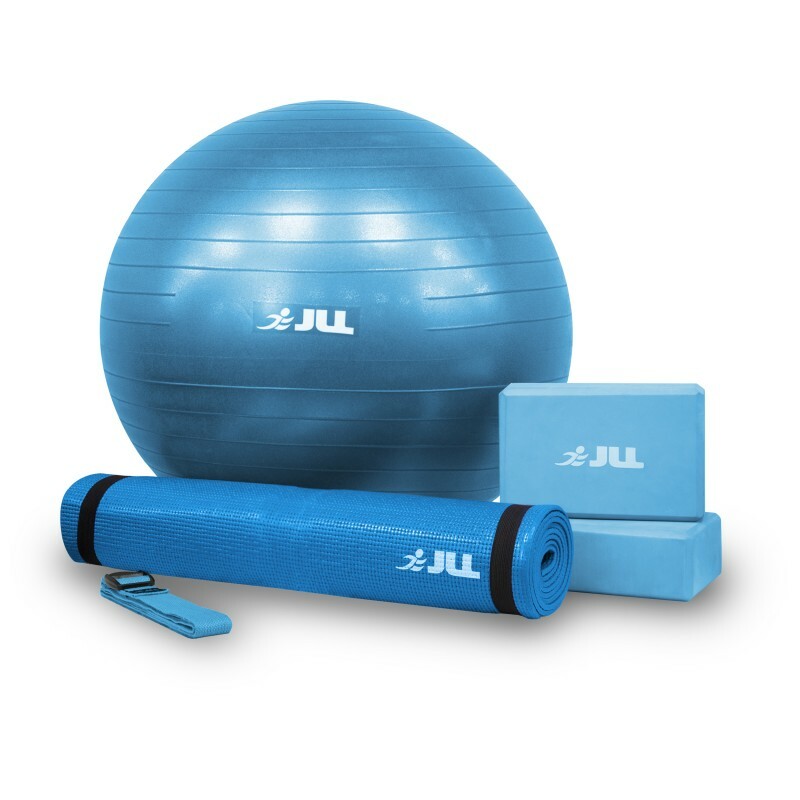 JLL Fitness now presents the ideal 4-piece starter set for both yoga and Pilates enthusiasts. Train with confidence within your own home or easily take your kit with you to your classes. This bundle contains all the essentials needed for your workout. 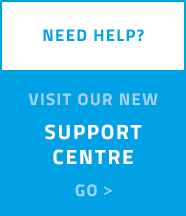 A 6mm mat with a soft touch and antibacterial surface that stops sweat seeping in and is easy to clean. 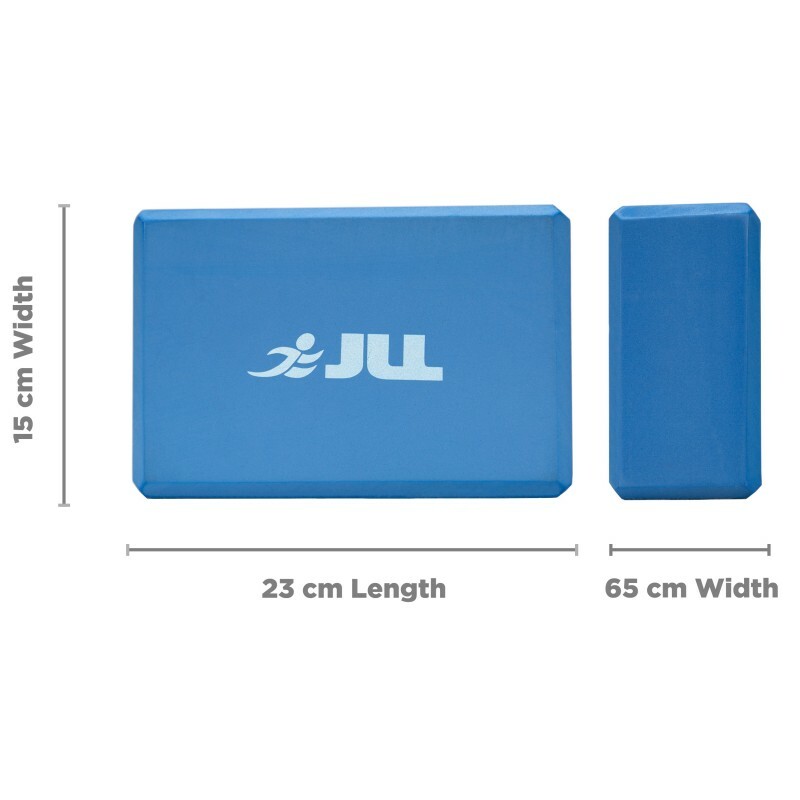 We also provide a free carry case for portable use. 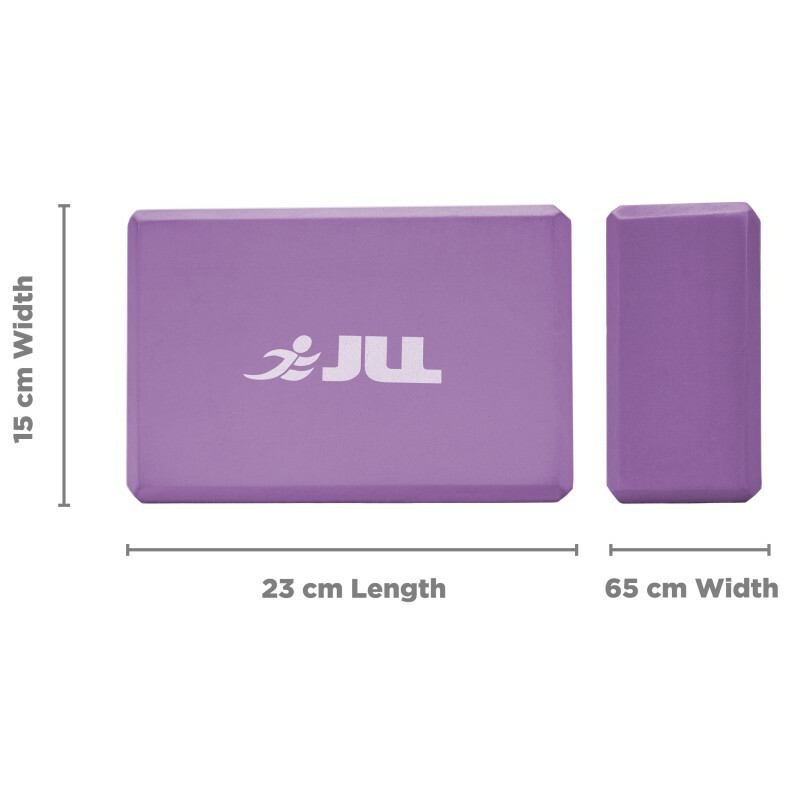 A pair of yoga blocks which are again sweat resistant to avoid slippage and help in performing a variety of yoga poses. These can be placed under your hands, feet or spine to ensure correct alignment. 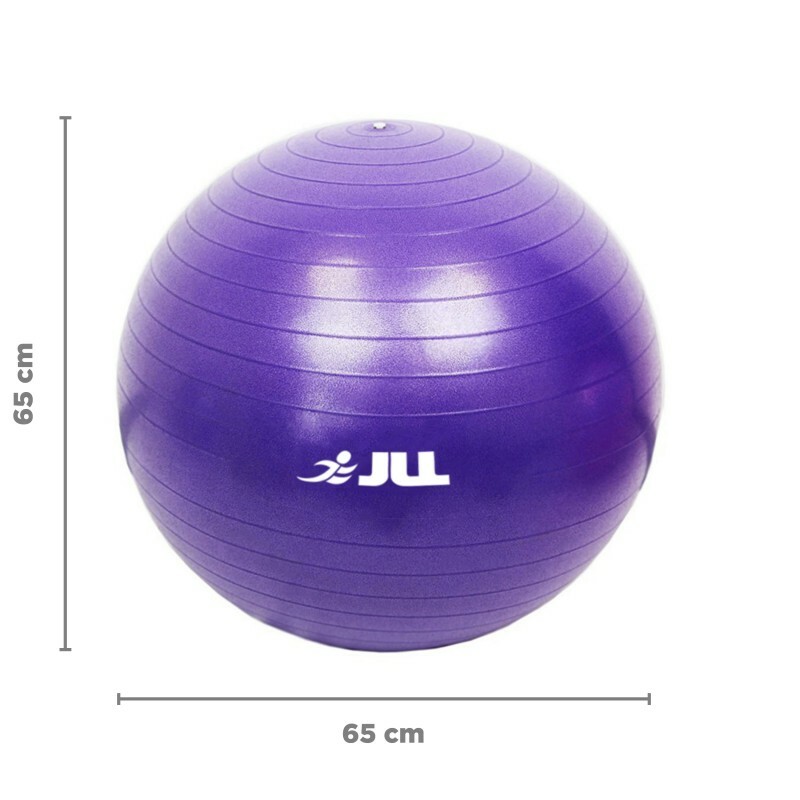 A 65 cm anti-burst gym ball, it is one of the most complete fitness equipment in which you can perform a variety of exercises designed to tone and strengthen core muscles. 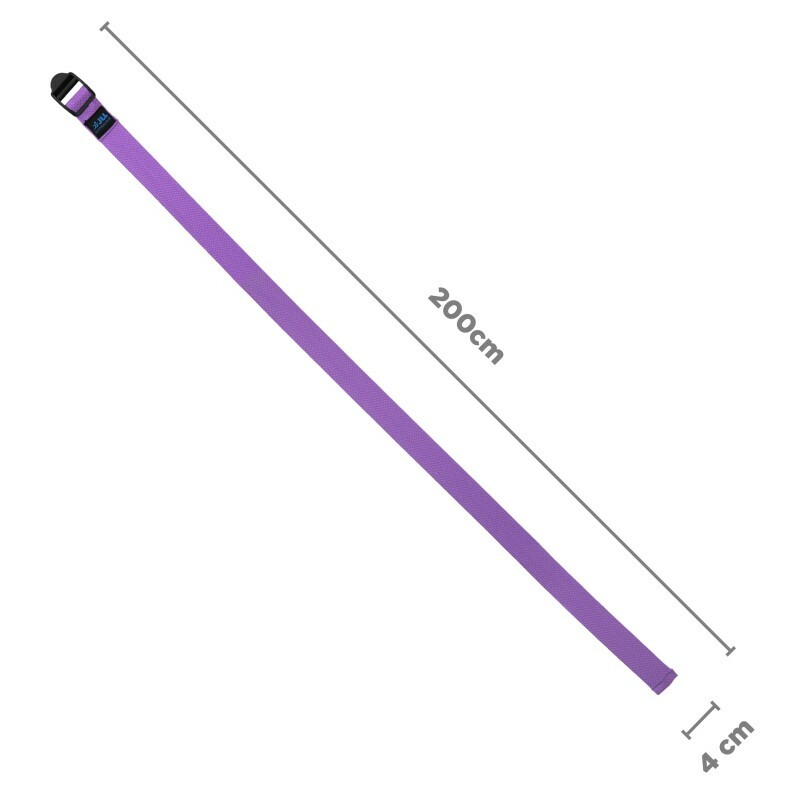 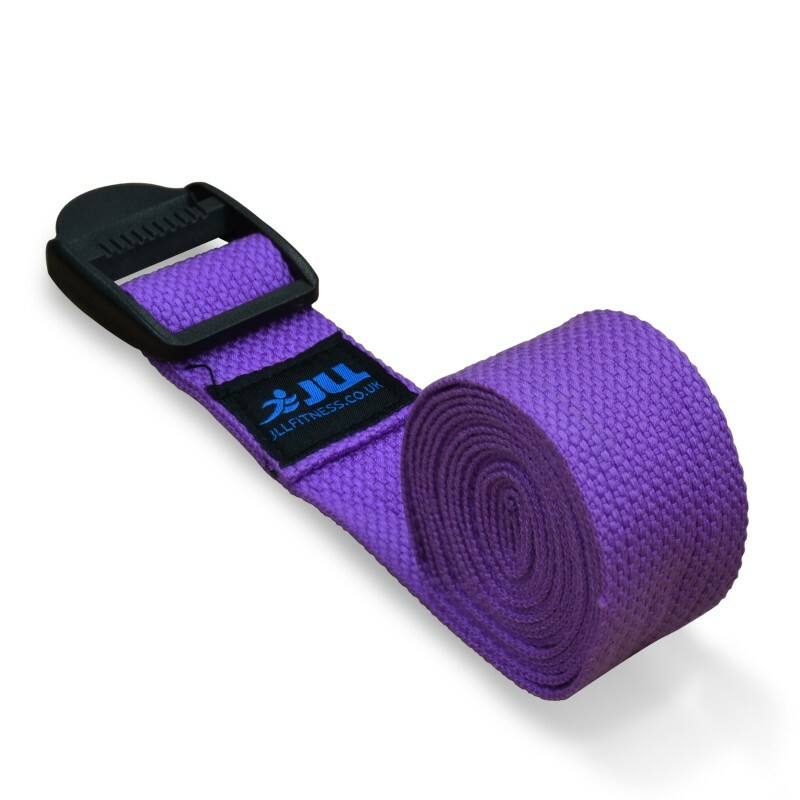 Lastly, a 100% cotton yoga belt that is beneficial for safe stretching and has a unique easy-release buckle that holds the belt securely in place. 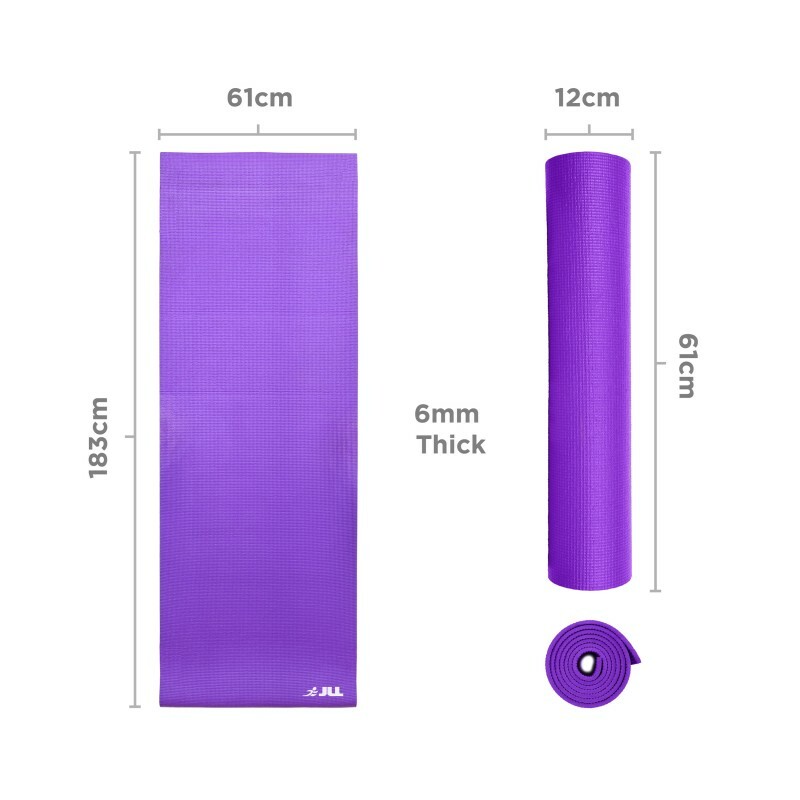 PLEASE NOTE: For Health & Safety reasons, once the cellophane packaging has been removed from this item, it will not be possible to exchange or refund this product. 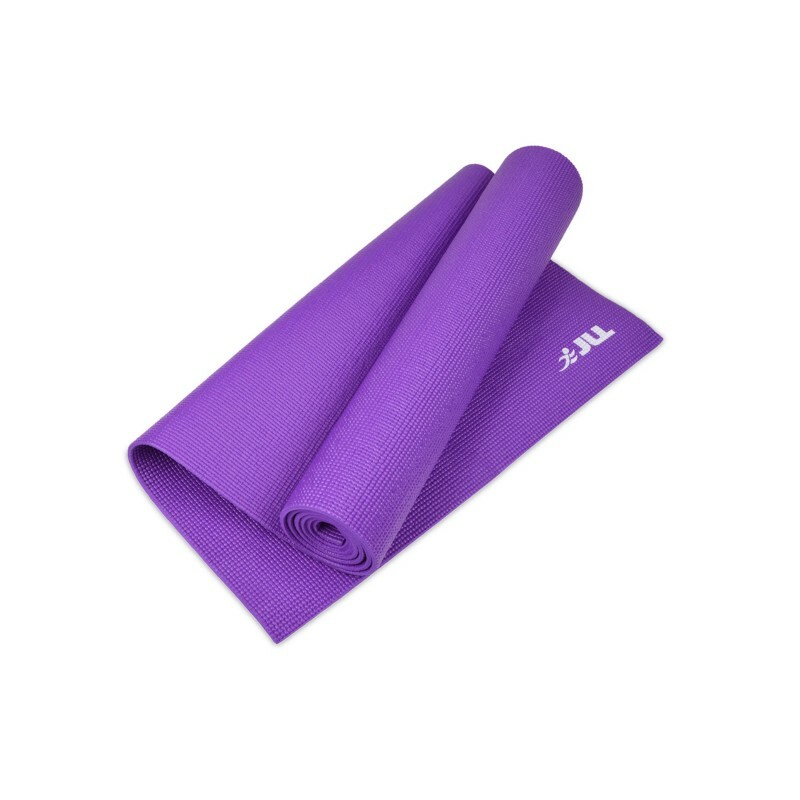 A complete 4 piece set perfect for a beginner or more advanced yogi. This bundle includes a 6mm non-slip mat with a free carry case. 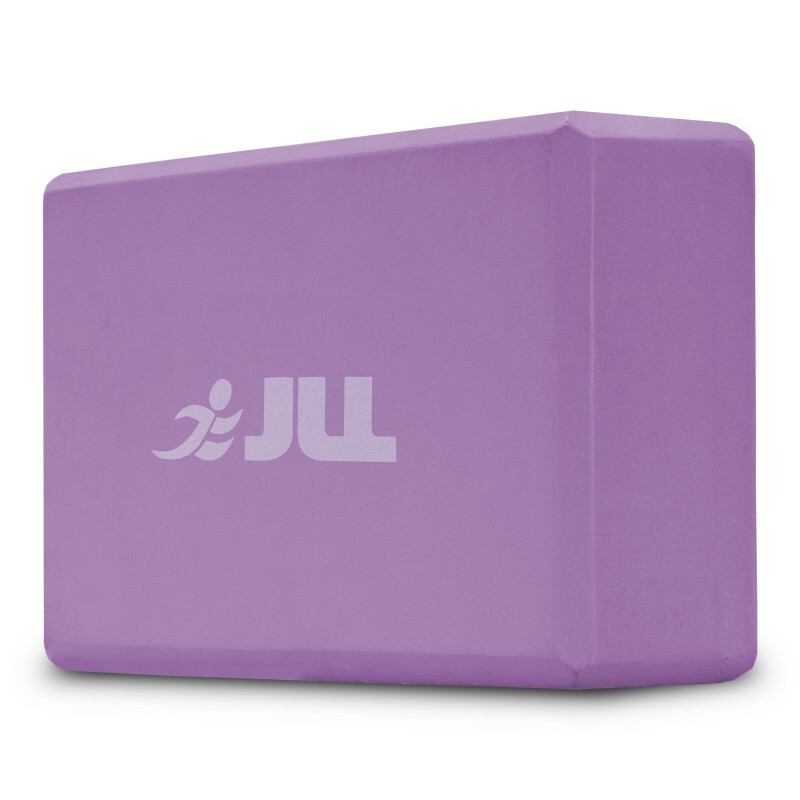 A pair of EVA foam yoga blocks that are high density and stretch resistant. 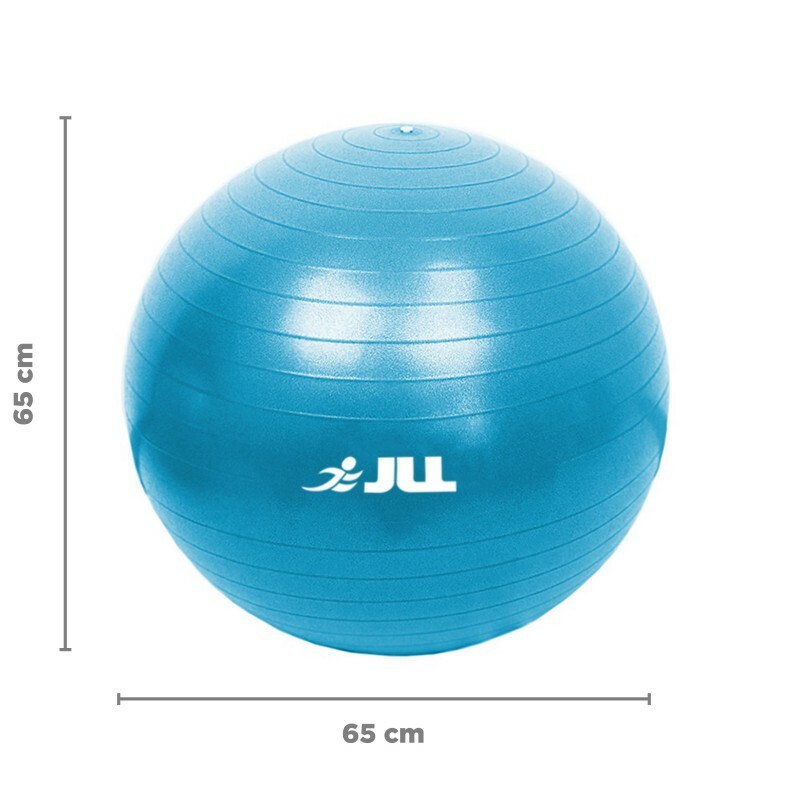 A 65cm anti-burst gym ball, with a 135kg maximum user weight and foot air pump included. 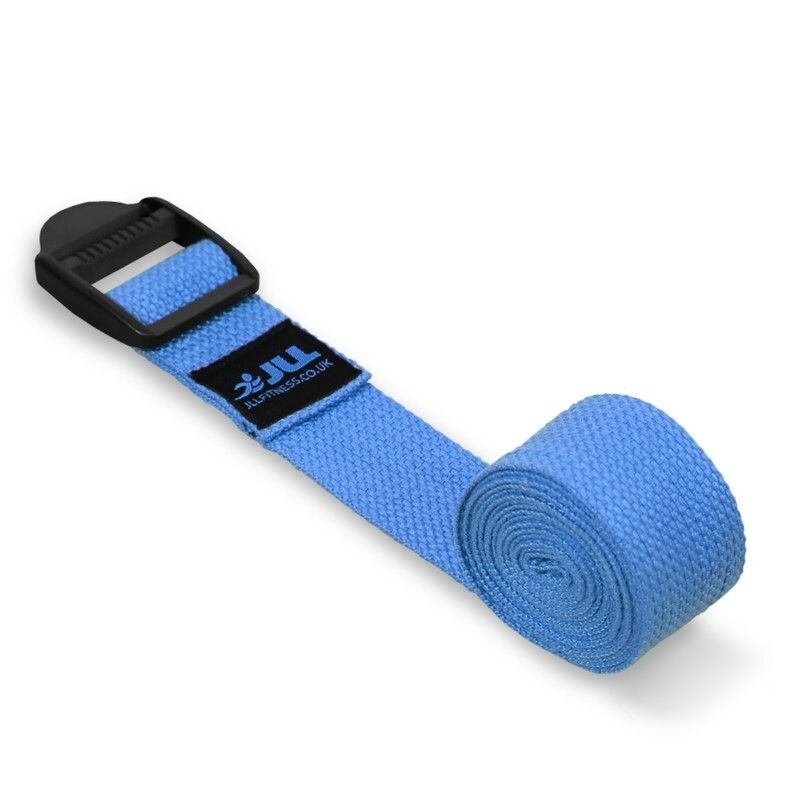 A 100% cotton yoga belt with a strong plastic cinch that’s safe for your skin and machine washable.